When choosing you split you should take into consideration the above. This is to make sure you reap all benefits and are not being unrealistic about what is achievable. Start by determining your main goal and be specific as possible, then tailor your training split as needed. By assessing your schedule you are aware of how much time you have to create your plan but also recover. This is important to grow, define and improve strength, but mainly prevent injury. The body is an integrated system, instead of looking at recovery based on how your muscles feel, you must analyse everyday stress, your nervous system, sleep quality and nutrition. Body part splits are your typical workout split. 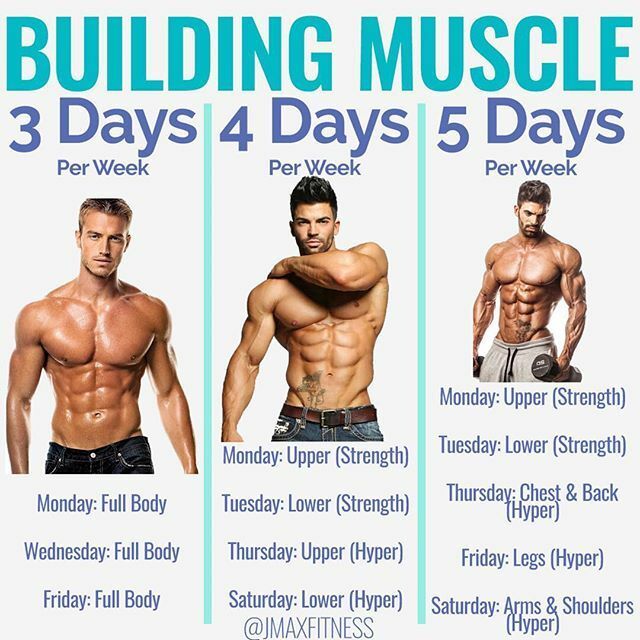 In most cases, you attack each muscle group throughout the week in 5 or 6 training sessions. Pros: Body part splits use greater exercise variation to target individual muscles. They shock muscles into growth due to high localised volume. Increased volume and metabolic stress lead to greater hypertrophy than other splits. Cons: It’s difficult to train with heavy multi-joint lifts without some degree of hindered recovery from previous workouts. You need to have your nutrition, sleep and other recovery essentials organised. Body-part splits are time consuming, if you miss one routine it throws off the flow of the programme. Many body part splits “major in the minors” and are cosmetic based rather than performance based so it’s not the best option for athletes or beginners. Upper/lower training splits are progressive for those accustomed to total-body training splits as they allow more recovery and training volume. 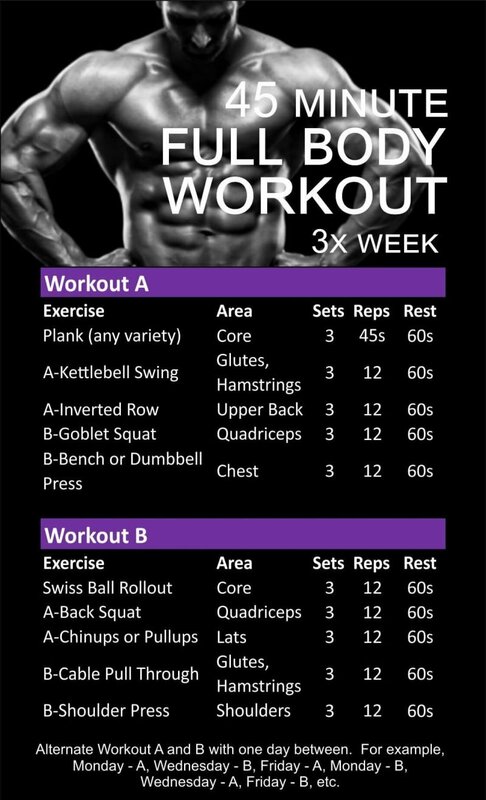 Upper body and lower body days are alternated for 4 workouts in a 7-day training split. 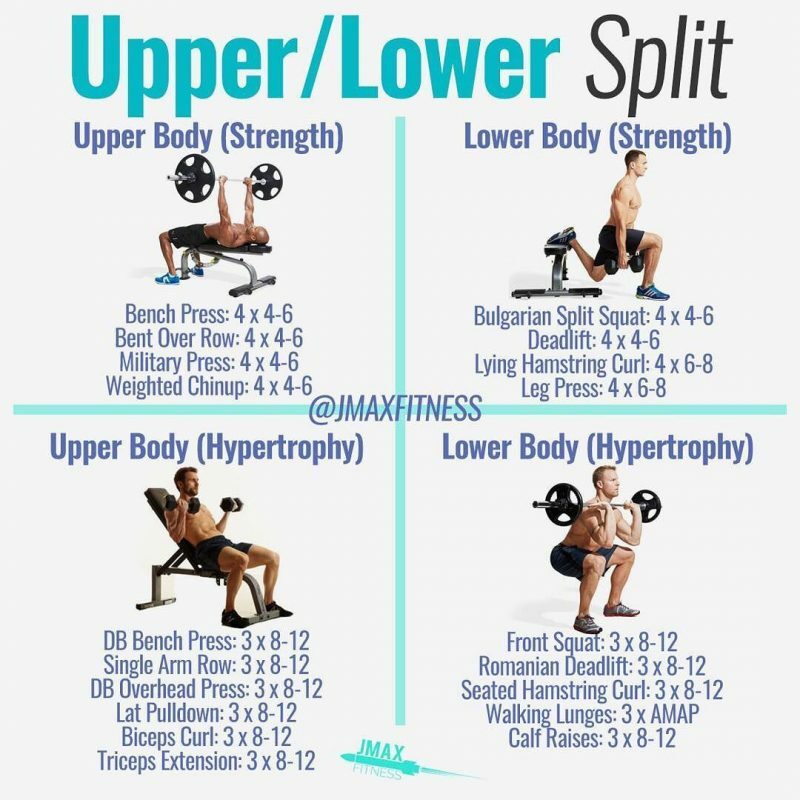 Pros: Upper/lower training splits are a great progression from total body training and work well with most that want to gain size and strength concurrently. Upper-lower splits allow greater training frequency for quicker learning and mastery while still using significant loading. They offer a moderate training frequency and moderate-high volume for hypertrophy. Cons: They often present generally unbalanced training times with upper body workouts taking much longer than most lower body sessions. Upper/lower training splits offer shorter recovery time between training sessions compared to body-part splits. Lower body training is brutal; doing it two times per week. Total body training splits are maximally efficient and train the body as a unit rather than its component parts. Pros: Total body splits are for those who want full-body stimulation. High frequency stimulation of muscles and moderate training volume suits many goals, such as fat loss, strength building and hypertrophy. Total body training is better for athletes and allows easier integration of movement training. Cons: Low intra-workout volume may hinder metabolic-stress related hypertrophy. Stronger lifters may struggle with recoverability from training legs 3 times per week. It’s difficult to train more than 3-4 times per week without knowledge and self-awareness for auto-regulation. Also, smaller “show” muscles are likely neglected. Push/pull splits break training up by movement pattern. The movements on the posterior side of the body are predominantly responsible for pulling actions while the front/anterior side of the body is responsible for pushing actions. Legs are often paired on “pull” days. Pros: Push/pull routines are suitable for intermediate-advanced trainees. They’re an economical way to train and allow for flexible planning. Moderate frequency of movement is better for skill acquisition than body part splits performed once per week. Cons: Push/pull splits are of limited use with athletic populations because they segregate the body by muscles that work together. 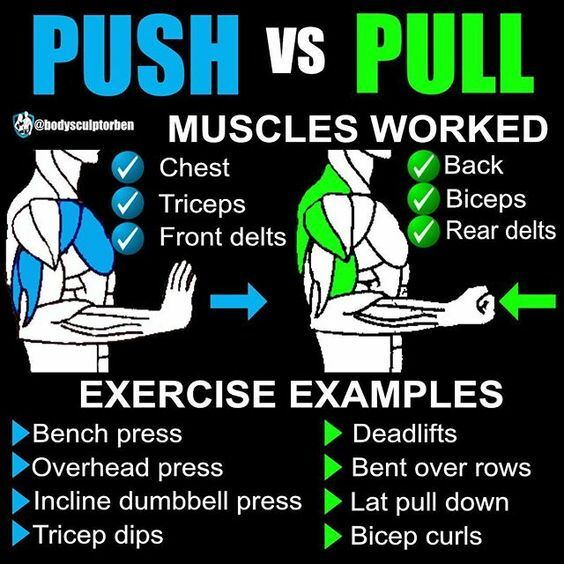 Push-pull routines are also a bit advanced for beginners who want to maximise their gains. The intensive/extensive split bases training on the neural demands of a workout. For example, a heavy/explosive day is often followed by a metabolic/higher volume day. Three or four days of training often work best. Pros: Intensive/extensive splits are an advanced programming strategy for athletes who want to take the next step. They’re great for athletic populations and for training movement skills in coordination with resistance training. They also offer progression for developing greater levels of performance. Cons: Intensive/extensive splits are advanced and complicated to design. They may not be ideal for hypertrophy-oriented lifters because splits are focused on the inclusion of movement training. Workouts are longer in duration on intensive days due to the neural recovery demands of intense exercise. Also known as non-competing supersets or agonist/antagonist supersets, these splits work opposing muscle groups together. An example would be doing a dumbbell bench press and a chest-supported row. Pros: Non-competing supersets are good for building muscle and achieving a one-to-one training balance on opposing sides of the body. Increased blood flow to antagonist muscle groups may improve performance and metabolic stress-related hypertrophy. They are flexible and can allow for 3-6 days of training based on training age. Supersets are easily done to maximise training efficiency. Cons: Difficult to integrate movement skills, making it difficult for athletes to incorporate non-competing supersets as a primary method. They’re a bit advanced for beginners and may pose recovery problems for older lifters. These splits combine major movers of an exercise with secondary movers in the same training day. 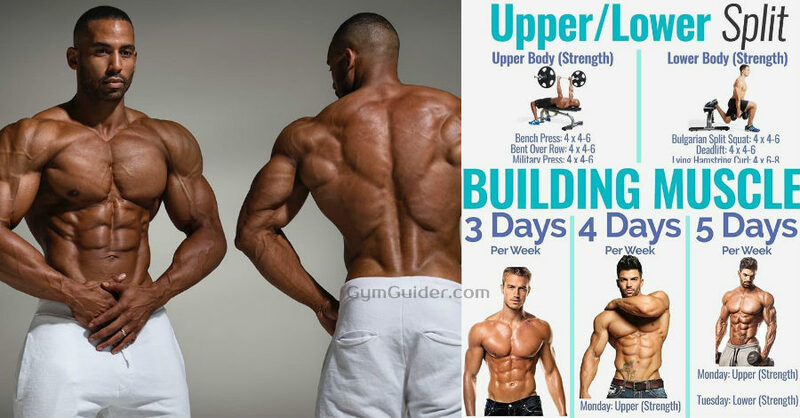 Back and biceps or chest and triceps splits are examples. Pros: Flexible training frequency with 3-6 days of training per week. Supersets create time-efficient workouts. High training volume yields greater intra-workout muscular damage. Cons: Advanced for beginners and tough to recover from for older lifters. Variability in training frequency may be difficult for younger lifters to set up. Specialisation programmes focus on bringing up a lagging body part within a short time frame. This involves focusing 3+ days per week on one body part with one day per week for maintaining other body parts. Pros: Specialisation workouts jump-start stagnant gains on a body part. High volume and frequency result in a dramatic increase in hypertrophy on the specialised body part. They’re great for more advanced lifters. Cons: Specialisation workouts neglect other body parts during the programme, potentially leading to atrophy and a decrease in performance. Specialised programmes are unbalanced, making it hard to maintain other fitness parameters.